Blog We are all entrepreneurs! 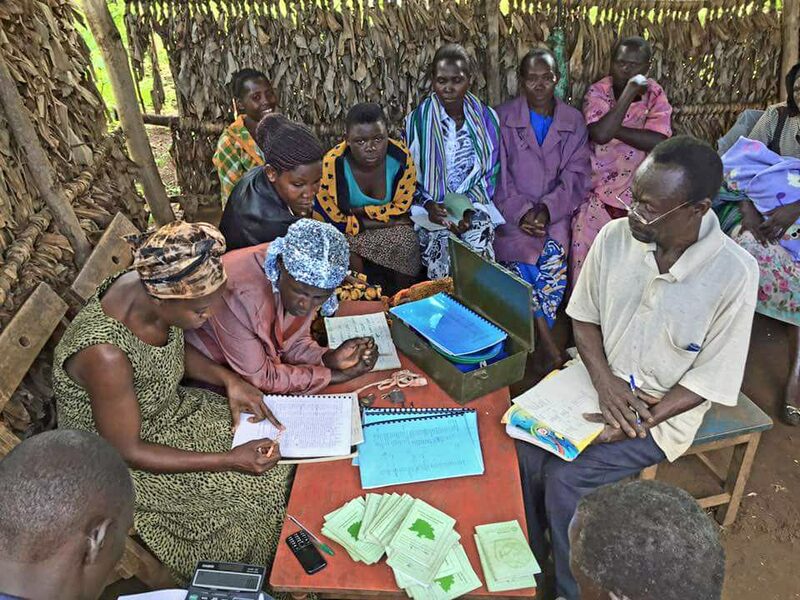 Since the inauguration of its first savings group, Communities for Development has been able to see its method develop and its benefits reach increasing numbers of people in the region. No two groups are the same and with the creation of each new group we encounter diverse circumstances and learn to overcome new challenges. What is common however is the positive effect we see on individuals and their communities. Much more than providing a financial tool, through training, collaboration and knowledge sharing, the savings groups empower, inspire and open up new possibilities for their members. What we’ve seen is that positive change is most effective and long lasting when it is owned by those seeking it. Through gaining skills and knowledge, savings group members can save their own money, develop ways to earn their own income, and ultilmately be empowered to make a better future for themselves and their families. CfD has just formed it’s 8th micro-savings group. 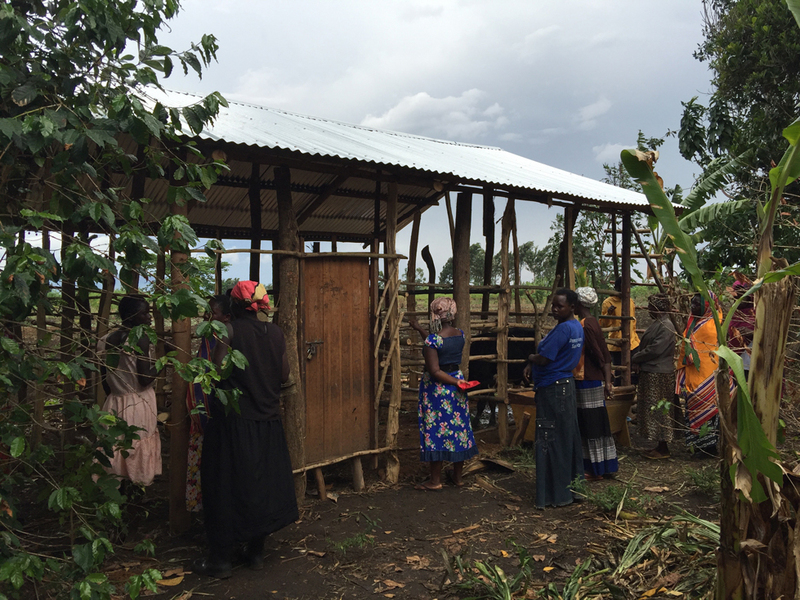 ‘FFSCA’ (Fisca for ease) – Favor Farmers Savings and Credit Association – has just come to life and marks a finish in creation of new micro-savings group under our current volunteer’s placement. Fisca is based in Buwebele church, Busabulo parish and like all the 4 new groups, underwent a 5-day training with the local staff member Apollo. We had asked the existing group members to spread the news about opening a new group to their neighbors and friends. Pre-training meeting attendance was crucial for securing a place on the training and we actually had more than 30 people who showed up! This is a great testament to the work we have done in the area. During the information session we also conducted a short survey to assess eligibility and gather data for comparison assessment of the impact of savings on livelihoods which we plan to do periodically. Fisca was amazingly organized from the very beginning – we had almost 100% attendance from all the members every day, punctuality and preparation was five-star and group discussions widespread. The members were themselves preparing revision from the previous day and presenting it to the group. We covered 6 main topics: savings as a way of improving livelihoods, rules of VSLA, group vs gathering, leadership and committee member’s election and the 7 books used in savings. The group has also worked in smaller teams every day in order to better understand and internalize the topics. Fisca is now almost ready to start saving – we are holding election and constitution write up meeting this week and we will pass the brand new savings box to them to kick start their savings. Good luck to Fisca! As we continue to refine our approach and expand our reach we hope to inspire a new generation of men and women able to choose their own future. To be thinkers, doers, innovators. Because we are all entrepreneurs: it’s a mindset, not a business model.